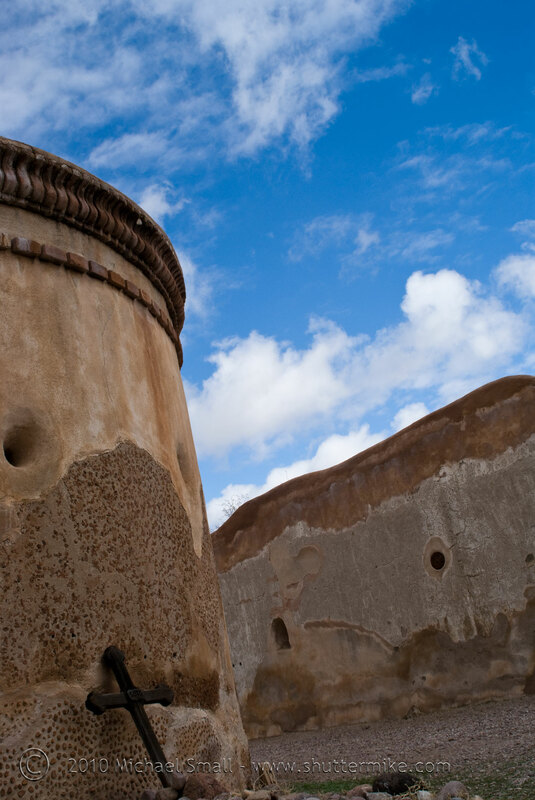 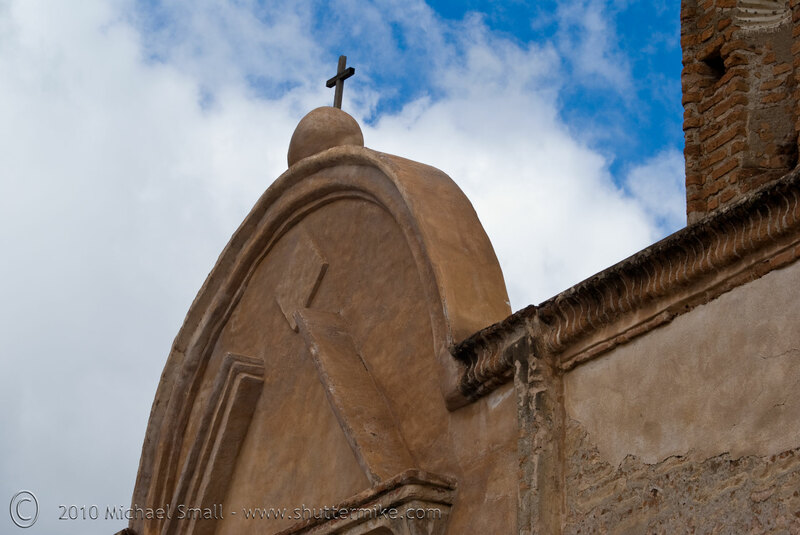 Tumacacori National Historic Park is about 45 minutes south of Tucson in Southern Arizona. 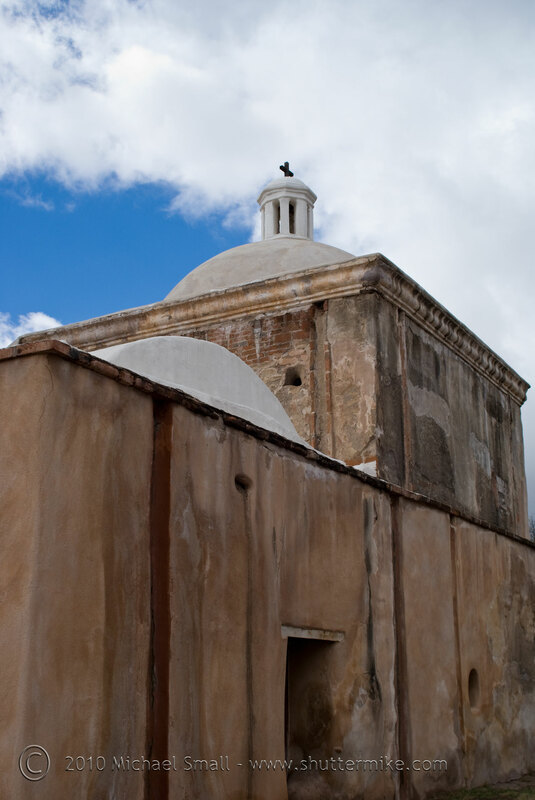 The park is made up of the mission, San Jose de Tumacacori, the remains of a cemetery, a round mortuary chapel, a store house and a visitors center with a museum. 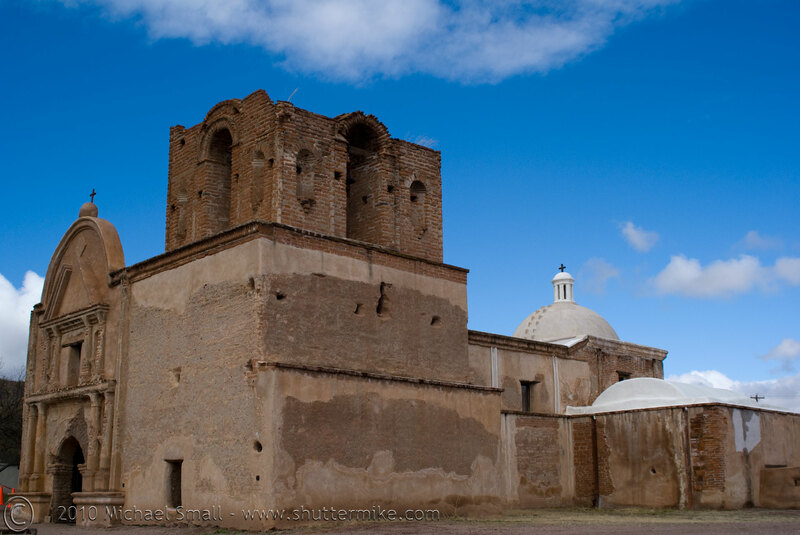 Unlike the San Xavier Mission a little further north, Tumacacori Mission has not been restored and there are no plans for restoration. 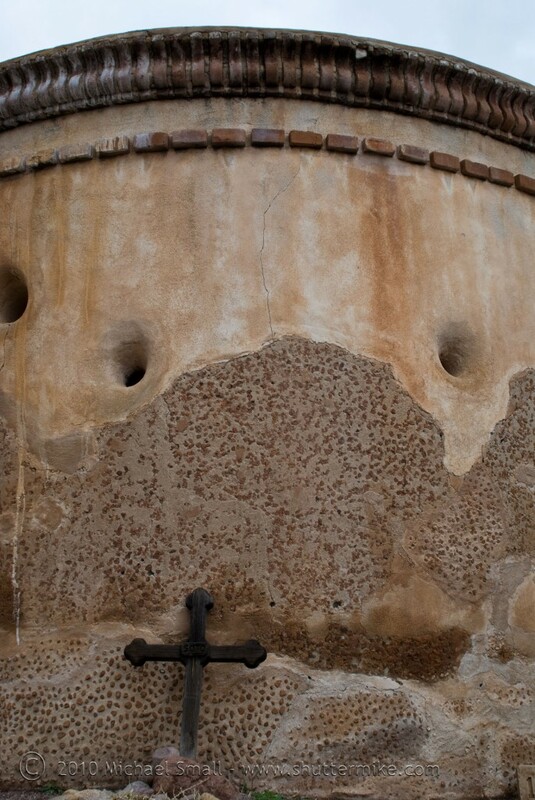 Instead it has been preserved with emphasis on preventing further decay. The interior is just a shell with faint remnants of what were once beautifully decorated walls. 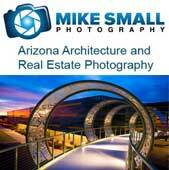 The exterior and its surrounding buildings and grounds however, are very photogenic. 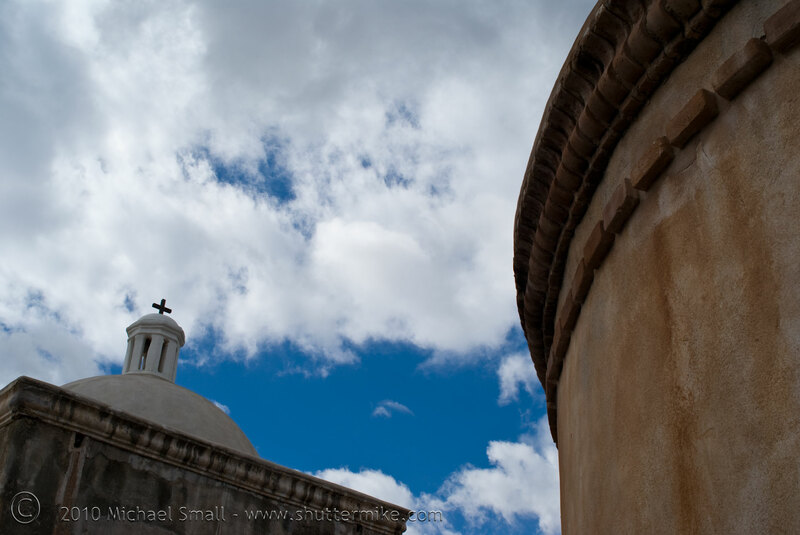 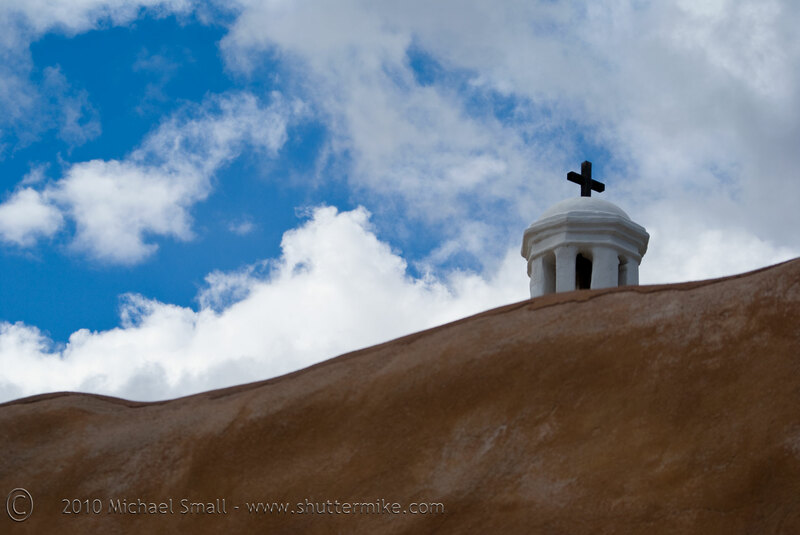 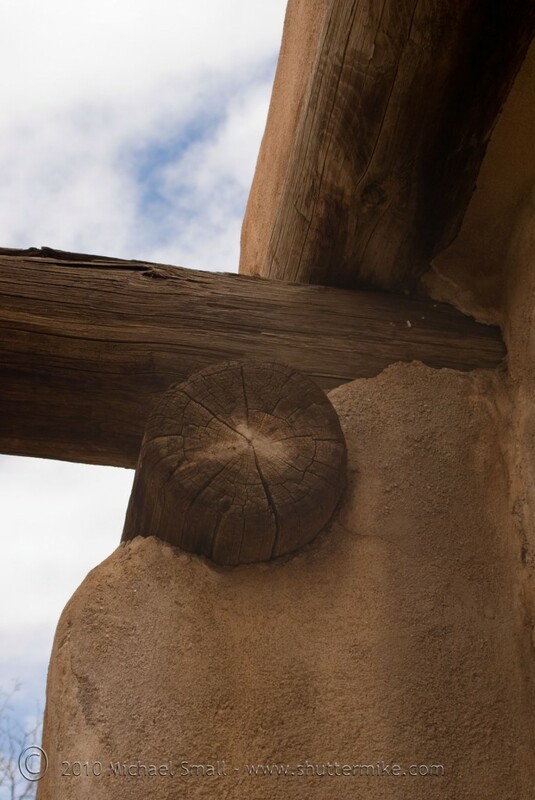 Tumacacori Mission offers some great Arizona photography opportunities and is worth a trip to explore and shoot.